We make every effort to grant our residents the choices that help to maximize their independence and dignity. 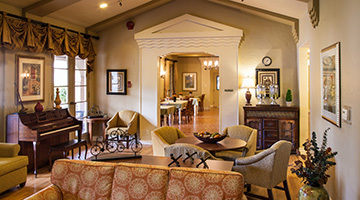 We offer our residents the opportunity to enjoy life in their years to the fullest. 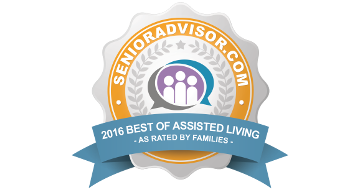 We provide a gracious, cozy setting that is designed to make life easy and comfortable, free from everyday chores that often become burdensome as one grows older. Moreover, we are committed to making sure that every resident enjoys as active a lifestyle as possible. Each of our residents has daily access to a licensed nurse, who monitors blood pressure, communicates with doctors, dispenses medications and provides routine wellness checks upon request. You can rest assured knowing that each of our apartments is equipped with an emergency response device. We are there for you whenever you may need us.